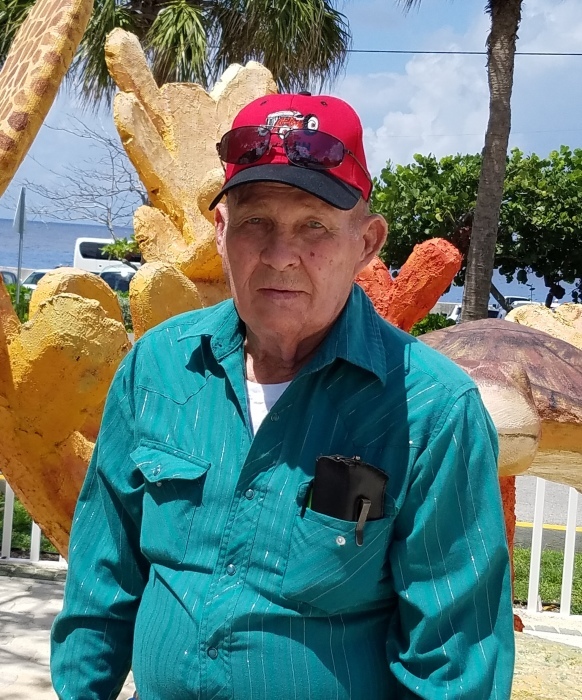 Roy Lee Pilcher, Sr. age 80 of Morgan, passed away on Friday, March 15, 2019 at his residence surrounded by his loving family. Funeral services will be 1 P.M., Tuesday, March 19, 2019 at Lawson Funeral Home in Meridian. Rev. Richard Creech will officiate. Burial will be in the Kopperl Cemetery in Kopperl, Texas. Visitation will be from 6 P.M. until 8 P.M., Monday, March 18, 2019 at Lawson Funeral Home. Pallbearers will be Casey Barker, Allen Arlt, Buster Pilcher, T.J. Newman, Sebastian Adrian, Taylor Burrow. Honorary Pallbearer will be Bob Hallmark. Roy Lee Pilcher, Sr., was born on April 30, 1938 in Greenville, Texas to Stanton Elijah and Maddie Maudina Combs Pilcher. He married Paula Rice on May 16, 1978 in Weatherford, Texas. He worked for Bell Hellicopter as an Electronic Mechanic for a number of years. Left to cherish his memories are his wife, Paula Pilcher of Morgan; children, Shelly Pilcher Arlt and husband Allen, of Decatur, Casey Neil Barker of Round Rock; grandchildren, Bridgett Adrian and husband, Sebastian, Shandy Burrow and husband, Taylor, Buster Pilcher and wife, Katelyn, T.J. Newman, Lorna Grace Barker, Heather Arlt; great-grandchildren, Gidian James Adrian, Cutter Jax Burrow; sister, Sherry Lynn Tidwell and husband, Mike, of Blum; brothers-in-law, Mike Rice and wife Kathy, Randy Rice and wife Nancy, David Rice; faithful companion, "Aushey"; numerous other relatives and many friends. Preceded in death by his parents, Stanton and Maudina Pilcher; sons, Roy Leon Pilcher, Jr., Randall Lee Pilcher; sister, Helen Shewmaker; brothers, Michael, Ronnie, and Gary Pilcher. Words of comfort and peace can be sent to the family at www.lawsonfuneralhome.net. 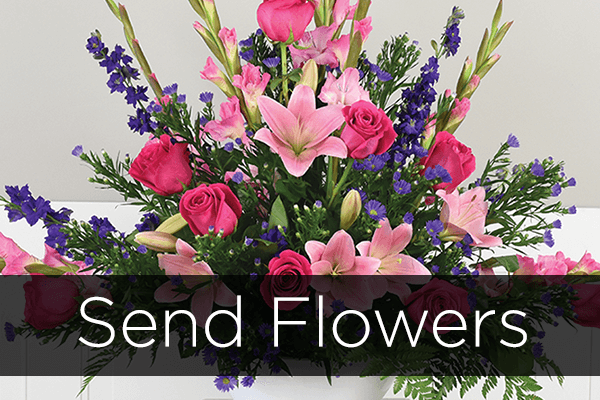 Arrangements were made by Lawson Funeral Home, Meridian, Texas 254-435-2792.